EVCOM has gained 40 new affiliate members through a formal partnership with events and destination management association euromic. The partnership will mean that all of euromic’s DMC members automatically receive affiliate membership of EVCOM, and will have access to the benefits of both associations. Members of euromic are independent DMCs and have to be invited. Membership is limited to one DMC per country. 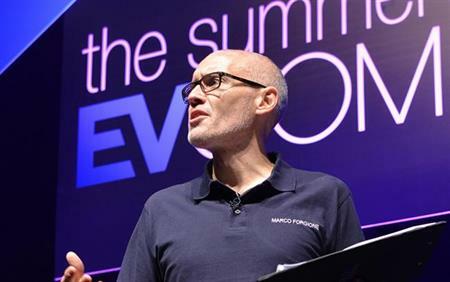 Marco Forgione, CEO of EVCOM, said: "At this time of unprecedented change in the communication industry, ensuring that all sectors of our industry across Europe are working together effectively is essential. "I look forward to welcoming euromic’s members to the wide variety of events we are hosting over the coming year. These will provide great opportunities to share knowledge and understanding, as well as helping members to widen and broaden their networks." Karim El Minabawy, president of euromic, said: "Partnering with EVCOM is a privilege and a strategic move. Its goals and mission embody the true heart and soul of euromic and we feel honoured to be partnering with the most prestigious UK Association. Our aim is to further develop and enhance successful, long-term and strategic relationships between members of both associations."